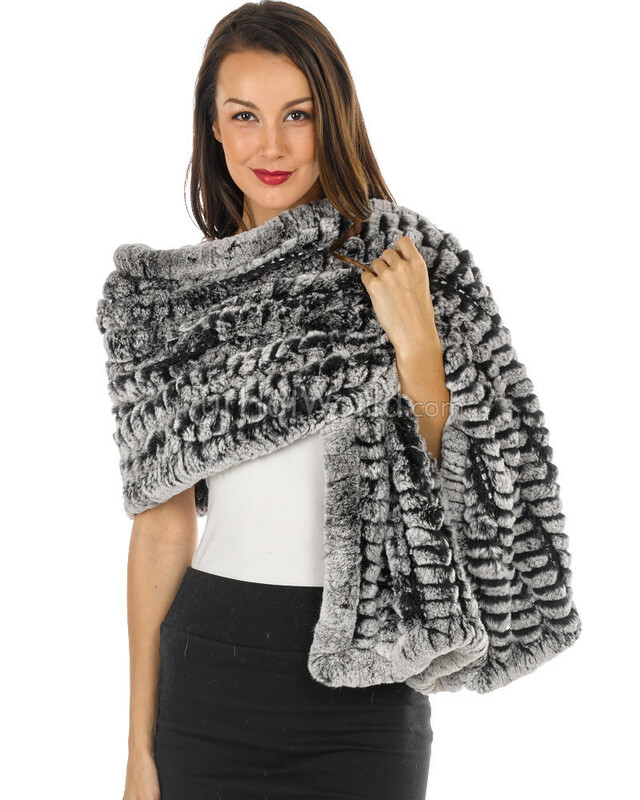 This Rachel Rex Rabbit Fur Shawl in Black Frost wraps around you to add a special touch of dynamic glamor to your evening wear or your dinner suits. 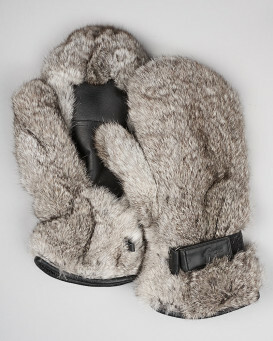 The knitted design allows you to feel the incredible softness of Rex Rabbit fur against your skin. 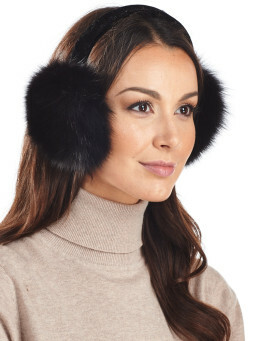 You will find yourself reaching for this lovely unique fur accessory all fall and winter season to complete every ensemble! 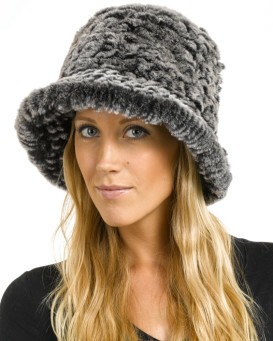 "It is beautiful and very lightweight, perfect for So. Cal. where I live. 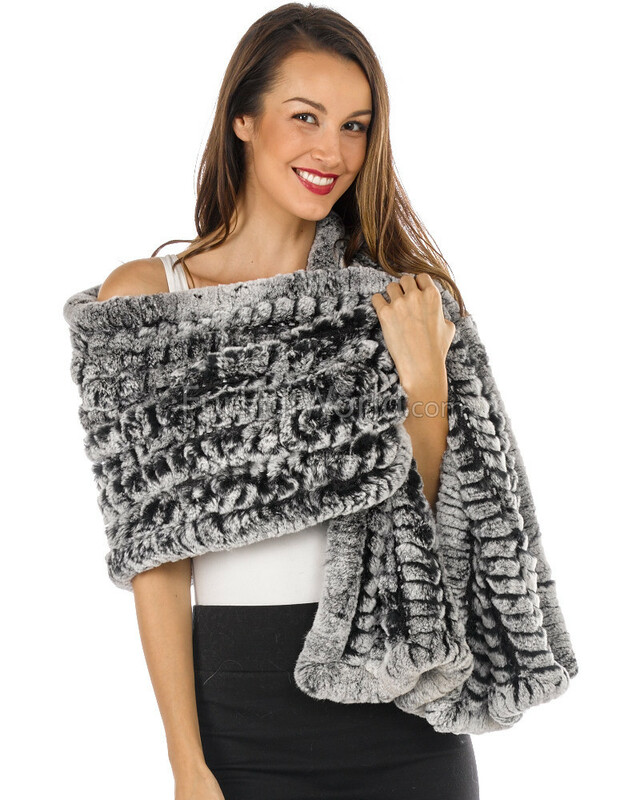 My mink stole was too heavy to carry around on cool evenings. This is the 1st time I used this website, and it arrived very quickly!" "Excellent quality, size and color. Shipping was prompt, especially at Christmas time." "Very happy with the product. Excellent quality. Fast shipping and reliable." 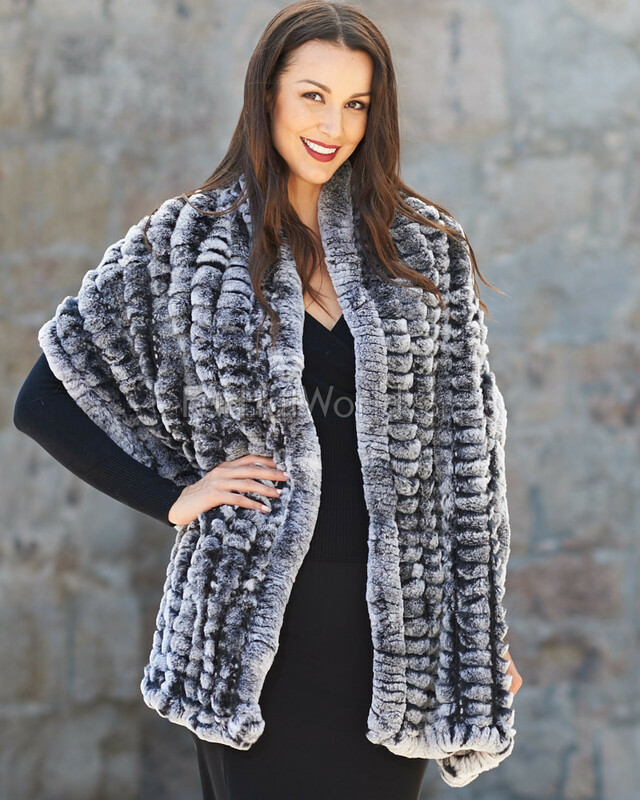 "I simply love this wrap.....so soft and beautiful and will last a very long time. I thought before I actually received it that it was a bit pricey but it isn’t. 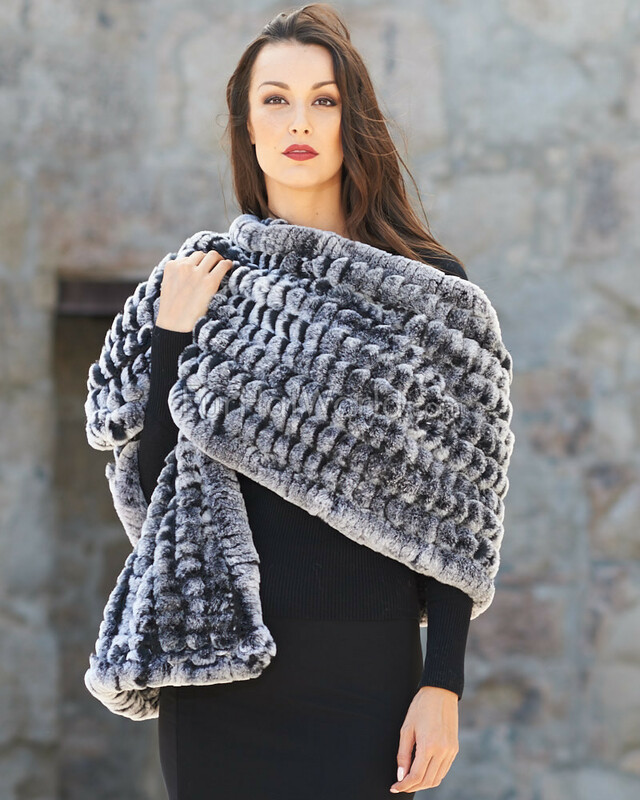 LOVE IT..."
"I love this shawl...so soft and beautiful. Pictures don't do it justice."